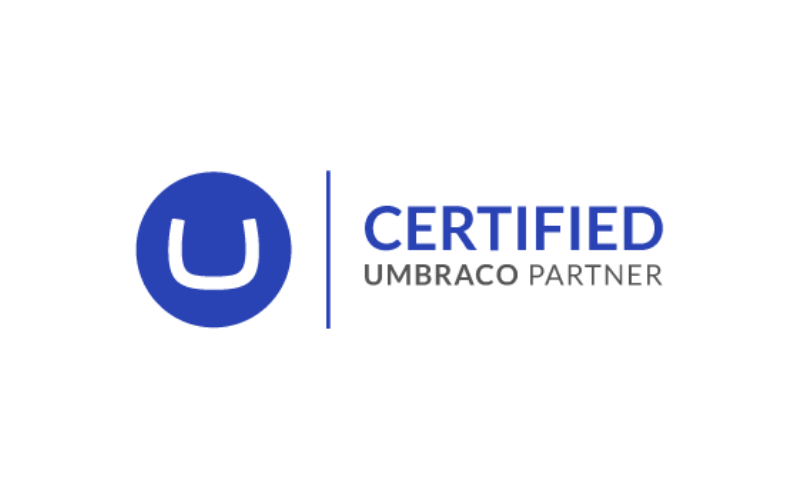 We are pleased to announce that we are now an Umbraco Certified Partner. As a Certified Partner, you can be assured that we have a range of validated skills that meet Umbraco’s exemplary standards. That enable organisations to achieve their goals, broaden their reach and become more efficient. Our expertise and experience with Umbraco allows us to pinpoint the smoothest path to entry for each organisation we work with. We critically review functionality to give our clients a competitive edge, boost return on investment and encourage user engagement. We are excited about the future of Umbraco, particularly the latest iteration, Umbraco 8, and look forward to growing our association with it in the years to come. Call us on 0151 282 4321 or send an email to info@connectisl.com to discuss your Umbraco requirements.